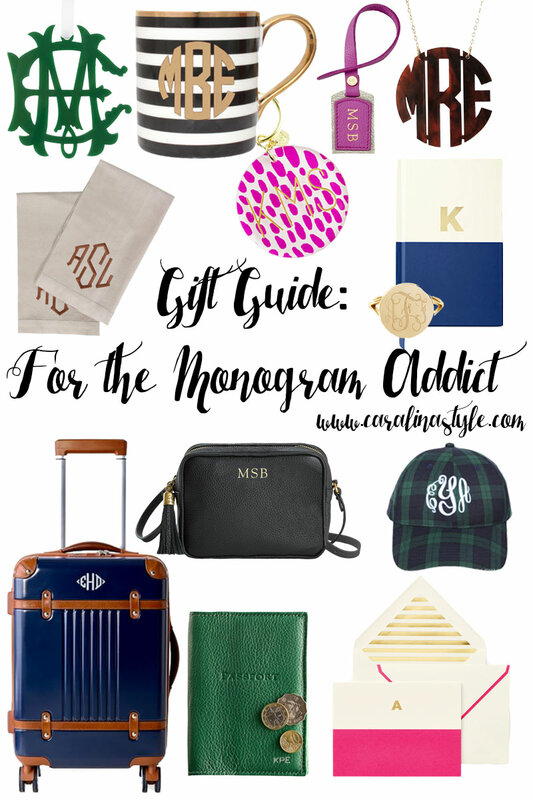 If there is someone in your life that likes to monogram things as much as I do...I suggest any of these items while you're doing your holiday shopping this year! 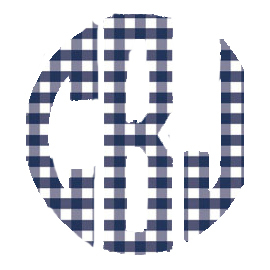 I have the gold ring with a circle monogram and the dish towels in white with navy, and they are some of my favorite monogrammed things that I own. Also, stay tuned to my Instagram this week for a special deal on another monogrammed item that would make a great gift! I like this product very much. All products are very useful. I want to buy these type bags. I think it is having good quality cloths. Thanks for sharing this type of useful post. I really happy to reading your blog.